Crestwood Community School first opened its doors in 1982. The original building is situated at Shakespeare Road in Eastleigh. 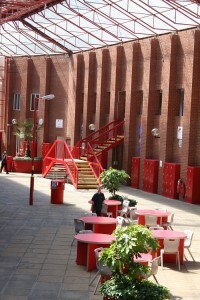 The Shakespeare Campus is an original arcaded building, with a street running through the centre. Students enjoy the community feel and value the openness of the building which embeds the family ethos. 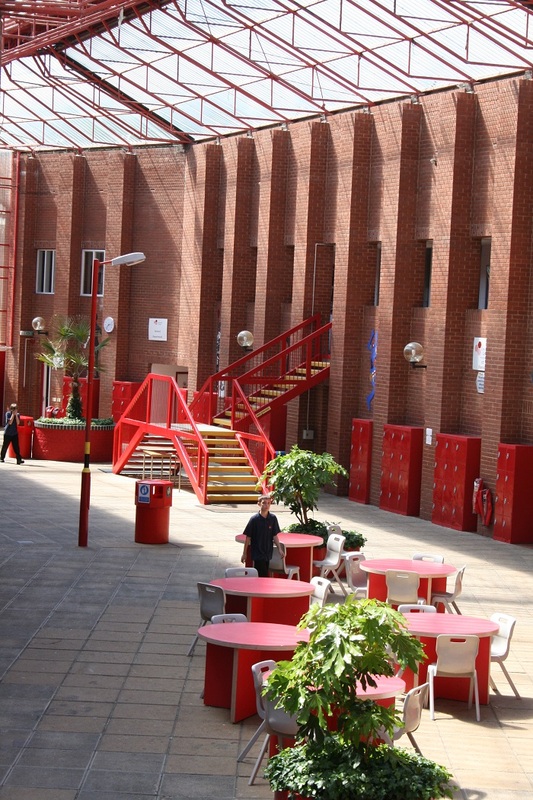 The Shakespeare Campus can house up to 700 students, 140 students in Year 7 through to 11. In 2016 we expanded Crestwood Community School across two sites, 1.7 miles apart. This means we operate as one school, across a split campus, providing equal standards and opportunities for all our students. The new campus is based at Cherbourg Road. The campus has undergone recent refurbishment and can hold up to 750 students, 150 students in Year 7 through to Year 11. This makes our combined admission number 290 students per year. We have much to be proud of. Every year we look set to achieve better standards for our students. We care about all our students and ensure they make progress regardless of their starting points. Each child has a different journey to success and it is our mission to help them achieve their potential. Our success has been built upon our broad curriculum. We have gained a justifiable reputation for excellent work in the Specific Learning Difficulties Resourced Base, which addresses the needs of students with dyslexia. Many of those students gain 5 or more higher grade GCSEs after following tailored learning interventions, one to one and whole class teaching.